and may have suicidal thoughts. 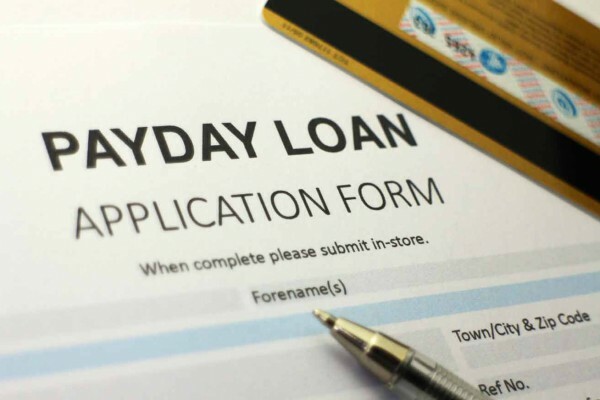 They often neglect family and friends, run up large amounts of debt, and may be involved in illegal activity in order to fund their addiction. Gambling addiction is a diagnosable and treatable mental health disorder. Help and hope are available 24 hours a day, 7 days a week. By becoming educated about problem gambling you can help the FCCG raise awareness and bring this public health issue to light. Understand it, recognize it, and understand that this is a treatable problem. As gambling continues to be more accessible, the FCCG needs your continued support in order for us to assist those who reach out for help. Contact us for FREE educational and training opportunities and become a responsible gaming advocate. Often, people who are suffering with a gambling problem are reluctant to reach out for help. The FCCG helps thousands each year to understand that they’re not alone, and that treatment is available for ANYONE contacting the 24/7 confidential HelpLine, 888-ADMIT-IT. HELP AND HOPE ARE AVAILABLE: CALL 888-ADMIT-IT. 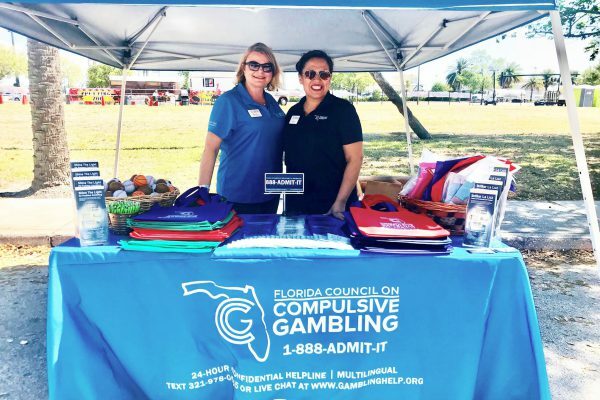 THE FCCG IS DEDICATED TO RAISING AWARENESS OF PROBLEM GAMBLING THROUGHOUT FLORIDA AND PROVIDING RESOURCES AND SUPPORT TO ANYONE SUFFERING FROM THIS HIDDEN ADDICTION. Organizations from around Florida are joining in support of PGAM. Thousands of people contact the Florida Council on Compulsive Gambling (FCCG) each year for help and information, and millions more have been exposed to the 888-ADMIT-IT HelpLine number and the services and resources the FCCG is able to provide to all Floridians. A gambling addiction can be devastating. This disease affects a person’s self-worth, their relationships with others, their financial livelihood – and while everyone’s story is unique, there is a common thread that links most callers. They are looking for a way to get their lives back on track. For over 30 years, the FCCG has been instilling hope and furnishing help to those affected by problem gambling. Serving a state of 21 million people isn’t easy, but the FCCG staff does it with care, grace, and dignity. We’re spreading the word about Problem Gambling Awareness Month! The FCCG’s Clinical Director gave the FCCG’s “Awareness Now” guest lecture to master’s students Dr. Hagedorn’s addiction class at the University of Florida. 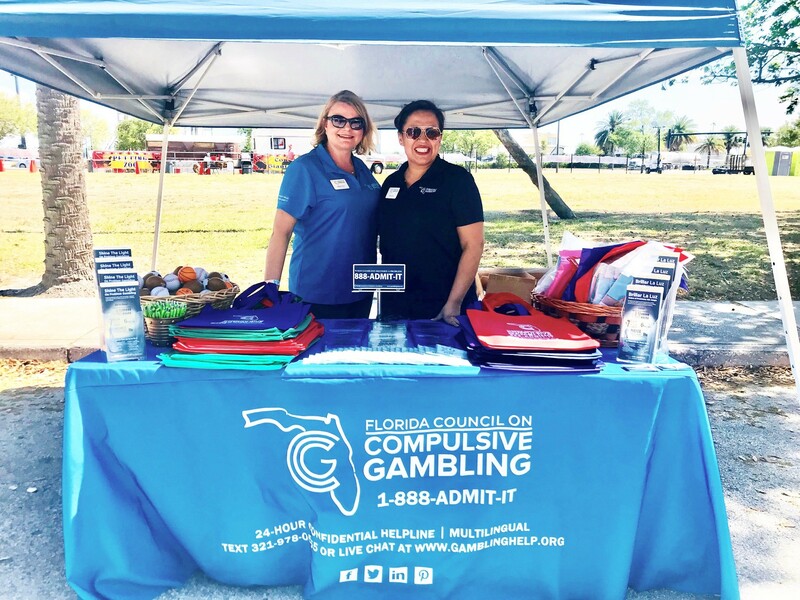 The FCCG had a booth at Festival de la Salsa in downtown Orlando and used the opportunity to raise awareness and educate the community about problem gambling. 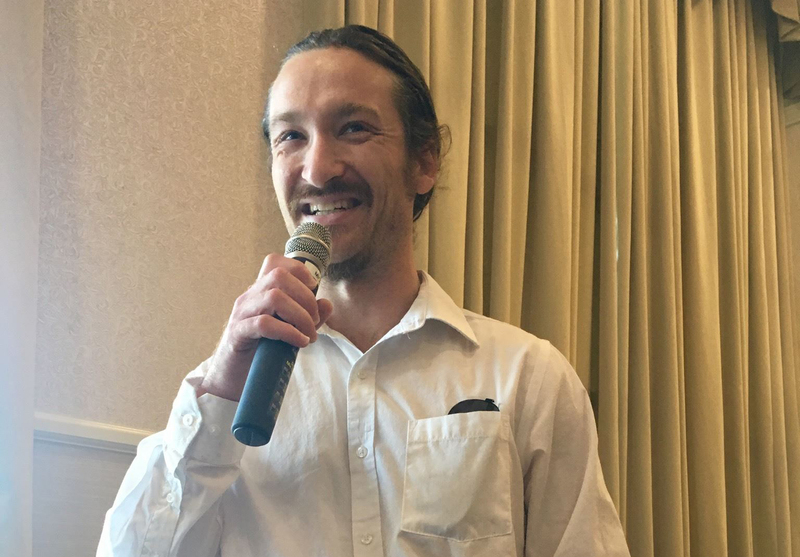 The FCCG attended “Good Morning, Seminole!” hosted by the Seminole County Chamber of Commerce in Lake Mary and used the speaking opportunity to raise awareness about Problem Gambling Awareness Month. “Alive After 5” is Central Florida’s largest recurring monthly street party in Historic Downtown Sanford. 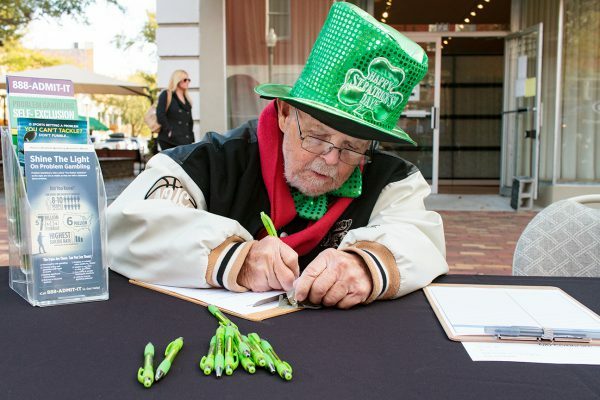 The theme for March 2018 was “Shamrock Fest,” and The Florida Council on Compulsive Gambling set up a booth to spread the word about Problem Gambling Awareness Month. We provided informative literature on problem gambling and also conducted 78 free screenings for event attendees! A gambling addiction can be hard to spot. 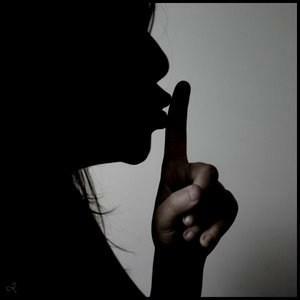 Problem gamblers will often feel the need to lie about gambling, waiting to tell others only until they score a big win. There can be shame and guilt associated with gambling, making it hard for people to feel open about discussing their gambling habits. Set limits in the amount of money you spend on gambling. Think of gambling as a entertainment, akin to seeing a movie, which takes a fixed amount of time and money. A gambling addiction can be hard to spot. We often refer to it as the “hidden addiction.” However, there are some behaviors that can indicate a problem with gambling is present. Gambling addicts often chase their losses. They view the casino or gambling establish as simply holding their money and by engaging in more gambling, they can win it back. 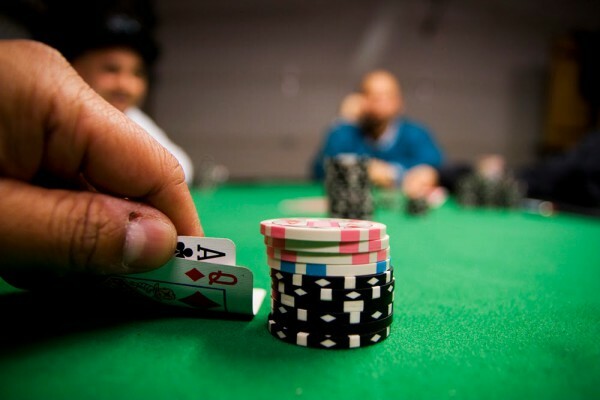 In the poker world, players have coined the term “on tilt.” Being “on tilt” refers to when a player losses a big hand, gets angry, and seemingly acts reckless to get back his or her stack. In some cases, a gambling addiction can become so bad, it causes people to do things they never dreamt of doing. For Betty White, a gambling addiction was nearly the cause of her death. Her seemingly devoted husband suddenly snapped on her, and attempted to take her life. Addiction often puts stress on those who surround the addict. While many gamblers themselves call our helpline, we get more than a fair share of the loved ones of gamblers who call, looking for help. 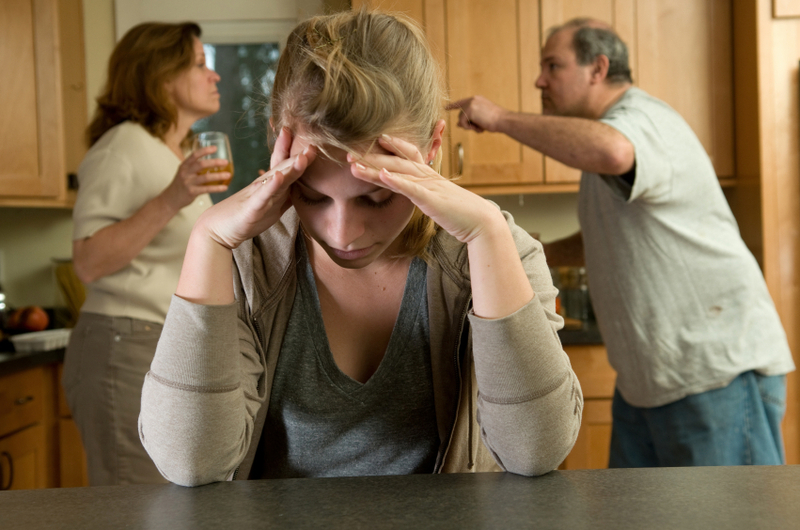 A gambling addiction puts stress on the most important relationships. The average debt of our callers eclipses 50k. 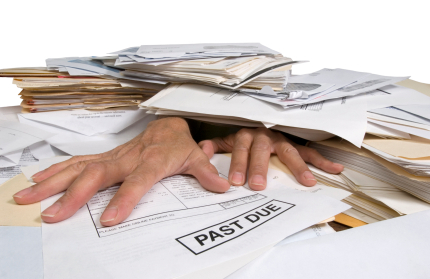 Problem gamblers often get into debt with family, friends, jobs, and credit companies. Borrowing money to fund a gambling addiction is a tell-tale sign that gambling has become a problem. 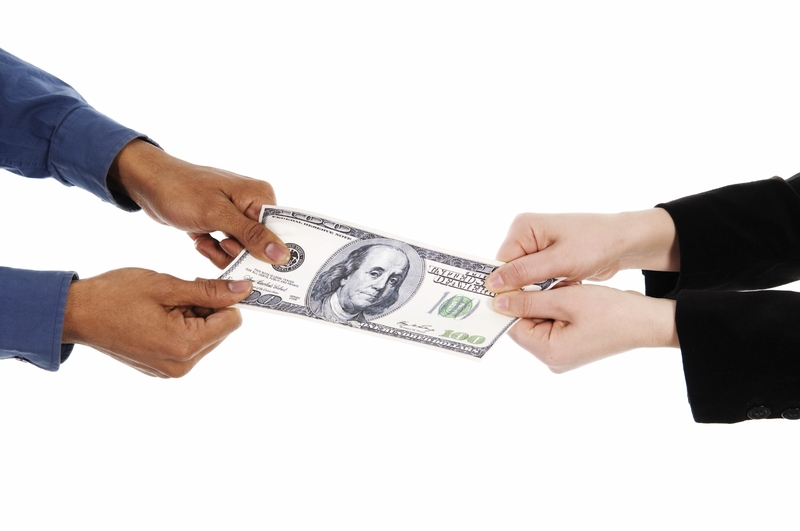 Want to get started on creating your budget and spending plan? Click here to download the FCCG’s Financial Toolkit as a fillable and printable PDF. Knowing what to look for isn’t enough. People need help. The FCCG operates a 24/7, multilingual helpline designed to furnish help to gamblers and their loved ones. We connect people with the information, programs, and resources they need to rebound from a gambling addiction. We realize that many of our callers need help but don’t have the funds to get into treatment. 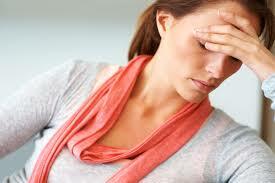 Callers can qualify for individual counseling, FREE of charge. Talking with someone who has successfully dealt with a gambling addiction offers immense value and insight. Our callers can speak with a peer who can share helpful tips in how to survive recovery. Self-help groups are one of the most popular interventions in the problem gambling treatment world. We provide callers with the latest self-help group information. We have an abundance of great toolkits and print materials designed to spread awareness while giving people the resources they need to understand more about problem gambling. Click here to download the FCCG’s Financial Toolkit as a fillable and printable PDF. On top of our prevention work and training casino employees, we also advocate and have a voice in policy concerning gambling in the state of Florida. Visit our YouTube page to access our library of videos. Our page contains tons of awesome videos, highlighting our programs and services while sharing the stories of those affected by problem gambling. 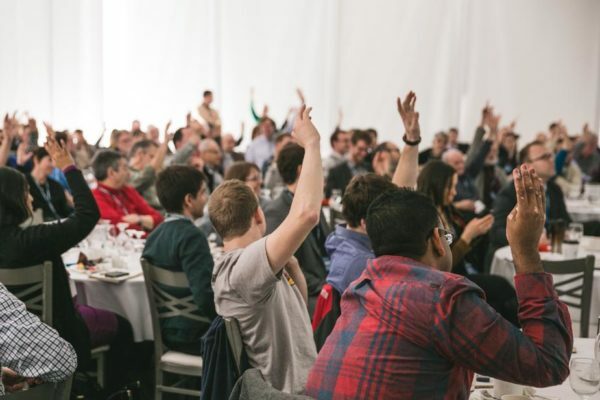 We regularly hold trainings and seminars throughout the year. In addition, we train casino employees around Florida in best practices when it comes to Responsible Gaming and Player Protection. The gambling and treatment fields are constantly evolving. We conduct and sponsor research to help better understand problem gambling.